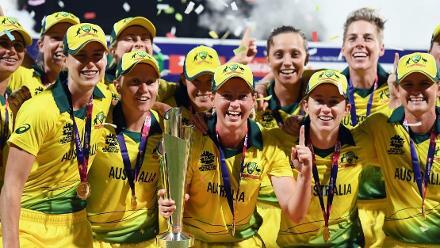 Australia might have won their ICC Women's World Twenty20 2018 opener against Pakistan by a comprehensive 52 runs, but Alyssa Healy stressed that no team can be underestimated. Australia, three-time champions, ticked all boxes in their tournament opener. Alyssa Healy, Beth Mooney and skipper Meg Lanning all scored 40s to post 165/5, and the bowlers then delivered impressively to restrict Pakistan to just 113/8. Australia will now be bursting with confidence, and will look to strengthen their position on the points table when they come up against Ireland in the next game on Monday, 12 November. Ireland might be ranked No. 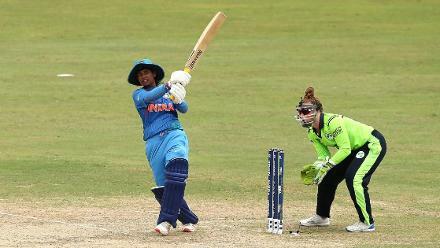 10 on the MRF Tyres ICC Women's T20I Team Rankings, but Healy cautioned her side, No.1 in the rankings, against taking them – or any other team – lightly. "I honestly believe there's no easy beat in this competition," said Healy. 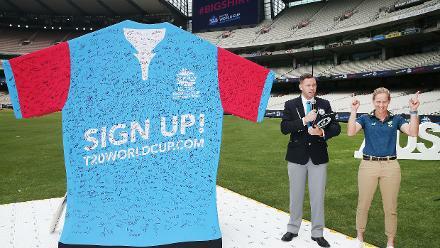 "I think all sides participating can win this World Cup. And we're not taking our position as No. 1 for granted. Ireland are a tricky side. We'll do our homework, come out there and hopefully put another good performance on the board." 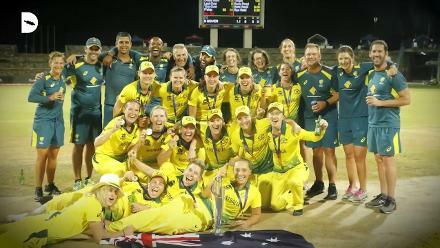 Australia have been in tremendous form of late – they came into the tournament after blanking both New Zealand and Pakistan and won the warm-up against South Africa. Having now secured the all-important victory in the opener, they are looking to carry the momentum forward. 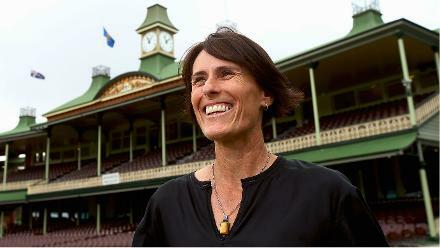 "I've been saying all along that momentum is really key in T20 cricket," said Healy. "And I guess to carry on for a pretty convincing series against Pakistan in Malaysia, and then to come here and play all right against South Africa, and then play even better tonight, we're building really nicely." 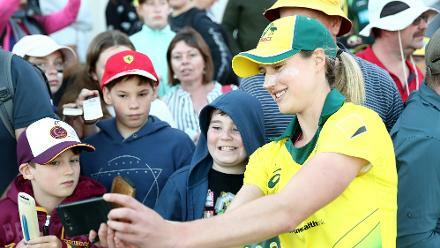 Healy herself played a big role in setting the tone for Australia with a boundary-laced knock of 48 from just 29 deliveries. The wicket-keeper-batter s enjoying her role at the top of the order, and is hoping to continue shining in that position. "I'm just really enjoying the role at the top of the order," she said. "It's something that I love doing back home in domestic cricket, and it's something that I've really relished over the last 12 months for the green and gold." As for Pakistan, defeat in the first game comes as a big setback, particularly in a group featuring other strong teams in India, New Zealand and Ireland. But Nida Dar said Pakistan were confident of bouncing back. "Of course, we have an opportunity," she said. 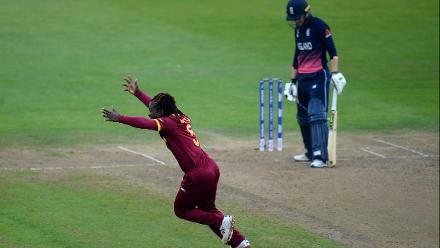 "This wicket is very slow and this kind of wicket is just like in Pakistan. So we have a great opportunity for the next three matches."